If you missed the CS50 bandwagon in the fall, catch MIT’s version, offered in both the spring and the fall. “Python and the practical approach of the course made it easy to learn coding,” says Michael Gritzbach ’18. Although this course has a steep learning curve, some students prefer a more in-depth approach to one language over CS50’s six. Explore global developments in migration and transnational business through the lens of Chinese food. The class’s main project is maintaining a blog, so record your findings by perusing cookbooks, taking a walking tour of Boston’s Chinatown, and concluding the semester with an authentic Chinese cooking workshop! Get a chance to work the MIT Mechanical Engineering Department’s fun toy design lab! After learning the theory behind what makes a toy click, you can design, construct and market a toy in groups. Give playsentations (play presentation) iat the end of the term! Embrace your inner child, and remember that it doesn’t have to be plastic to be a toy. Use high-speed cameras to capture some of the coolest videos you’ll ever see in your life. The goal of this class is to “learn the application of electronic flash sources to measurement and photography.” Though you’ll need the equivalent of MIT’s Physics II as a prerequisite, being in this laboratory is bound to be worth it. This one-semester course at MIT considers the ecology at various stages in prehistory, man-nature interactions, and case studies on ancient technologies. This course is open to students at many Boston universities. Be ready before the earlier registration deadline and Add/Drop date (This year, it’s February 1 and February 11). Going to office hours every day for extra help may not be an option since MIT is even farther away than the quad (a shocker, we know). Think twice about cross-registering during senior spring. 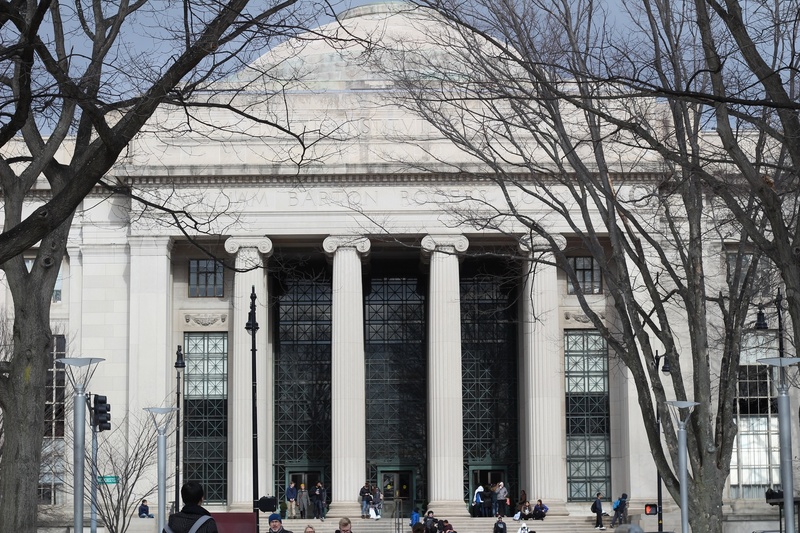 Since MIT’s term ends after Harvard’s, grades may not be available in time for graduation. If you need to drop a class, be sure to follow Harvard’s procedures (Harvard will inform MIT). Enjoy the prospective bi-weekly escape from the Harvard Bubble!